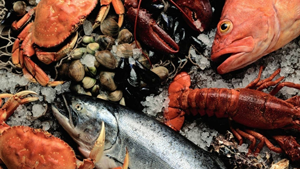 The presentation will feature characteristics and production process of high-quality and non-polluted seafood from Hainan, to help and guide buyers to purchase efficiently and safely. If you export seafood from China to the U.S., be sure to attend this valuable seminar, which is presented by top officials of the U.S. FDA. 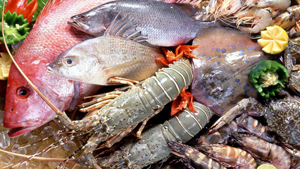 FDA officials will identify problem areas that Chinese seafood exporters and U.S. importers are encountering with Chinese seafood. They will discuss the impact of the increased efforts by the FDA to inspect more seafood imports and the impact that will have on Chinese exporters and their customers in the U.S. Issues to be discussed include accurate labeling, proper use and labeling of processing additives, true net weight requirements, updated HACCP plan requirements, automatic detention, increased random inspections at port of entry and much more. 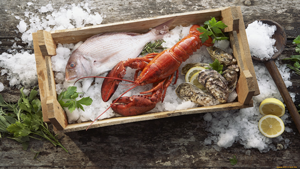 Information you will learn at this seminar will improve your business by helping ensure that your seafood exports meet all the requirements of the increasingly challenging regulatory environment. Devoting us to improving the food safety and quality in China, with our independent, impartial, professional and efficient service, being the strategic partner of our sustainable growth clients, as well as the industrial leader.